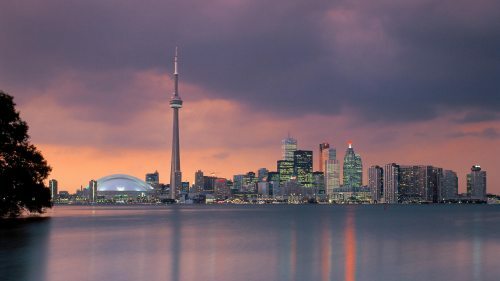 WestJet has dropped the price of some of their late fall and winter 2016/2017 flights from Abbotsford to Toronto down to $298 CAD roundtrip including taxes. However, the flights do have 2 stops each way, and are not exactly the fastest flights. This price drop from WestJet is in response to new competition from New Leaf with their flights from Abbotsford to Hamilton. flight deals, westjet, toronto, ontario, yyz, canada, abbotsford, yxx and north america.